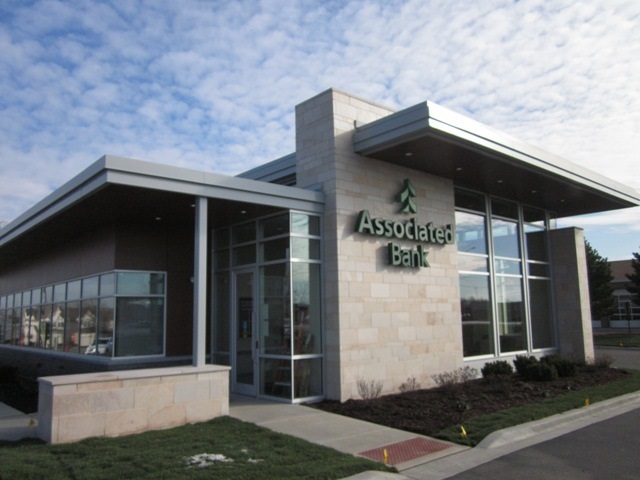 Carpentersville, Ill. – November 30, 2012 – Associated Bank, part of Associated Banc-Corp (NASDAQ: ASBC), announced today the company’s plans to open a new branch located at 7675 Miller Road. The branch is Associated’s first Carpentersville location. The location will feature Associated’s new branch design elements and standards, safe deposit boxes, a drive up ATM and a one lane drive-thru.